This year's Mission Serve Trip is scheduled for June 16 through June 22! This year's participants will be traveling to Savannah, GA to help with several small construction projects. There will be a Silent Auction Fundraiser on May 4 to raise money for the trip. Diamond Set will be traveling to Samford University on Wednesday, April 24 to tour the Baptist Collection. They will leave from the church at 8:00 AM and ride together. They plan to return that evening in time for Wednesday night service. For more info, see Mary Merrill or Sonja Adams. 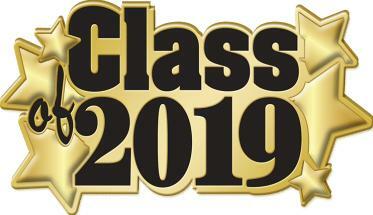 Senior Recognition Day will be Sunday, May 5. If you have a graduating senior you would like to recognize, please pick up a Senior Day Information form at the Welcome Desk. All forms and pictures must be turned in by Sunday, April 28th. You may turn them in to Carrie Hyatt or email them to the church at heflinbaptist@centurytel.net . All are welcome to join Diamond Set for a covered dish luncheon on Tuesday, May 7 at 11:30 AM in the fellowship hall. Mrs. Jeanne Rigsby will share what is was like as an American Christian is Saudi Arabia. 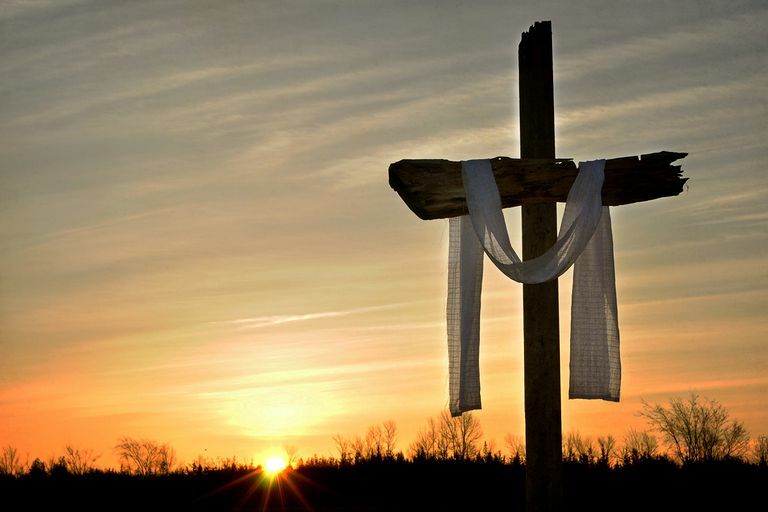 We will meet Easter Sunday at 6:00 AM at the 2nd overlook on Scenic Drive (Cheaha Mountain) for our Sunrise Service with breakfast following at HBC. There will be no Sunday School that morning. Instead we will have an early 8:30 AM service. The traditional service will be at 10:00 AM as usual. There will be no evening service that night. Please invite your friends and join us for one (or more) of these wonderful worship opportunities!